The vast majority of businesses we talk to on a daily basis are not embracing the current state of marketing that exists today. We think that is a big mistake. They are leaving customers, opportunities, growth, relevancy and money on the table because of their unwillingness to adapt to where their customers are giving their attention. If you have an audience under the age of 30 – they are on Snapchat. Our “Why Your Business Needs Facebook Live” article (August 2016) received an enormous amount of traction – Facebook Live targets an older audience. You can apply many of those same concepts, tips and strategies to Snapchat – allowing you to reach a younger more socially active audience. We hear too often just “how many platforms there are” – and “do I have to be on all of them.” The short answer – yes. You should want to be. These are free ways to engage and interact with your current customers and attract new ones. It has never been cheaper or more cost effective to reach the people that are interested in your services. What is so wonderful about Snapchat (and all the platforms for that matter) is their ability to connect you with your customers on a much more personal level – to have your customers more invested in your services. The Snapchat Generation demands more transparency and being an early adopter on emerging platforms allows you to act first and garner more attention. The sense of urgency that Snapchat provides is something we encourage businesses to tap into. Your customers pay closer attention because they don’t want to miss out on any deals, news, updates or information (provided that you produce content they are interested in). The information on Snapchat doesn’t live on forever like other platforms, so the experience feels more real, authentic and rare. Your customers are sharing the experiences with you on a more personal level – making interactions more intimate and long lasting. The overall objective with any marketing strategy is to connect with the customer and build brand loyalty – all in an effort for them to use and recommend your services / business more frequently. 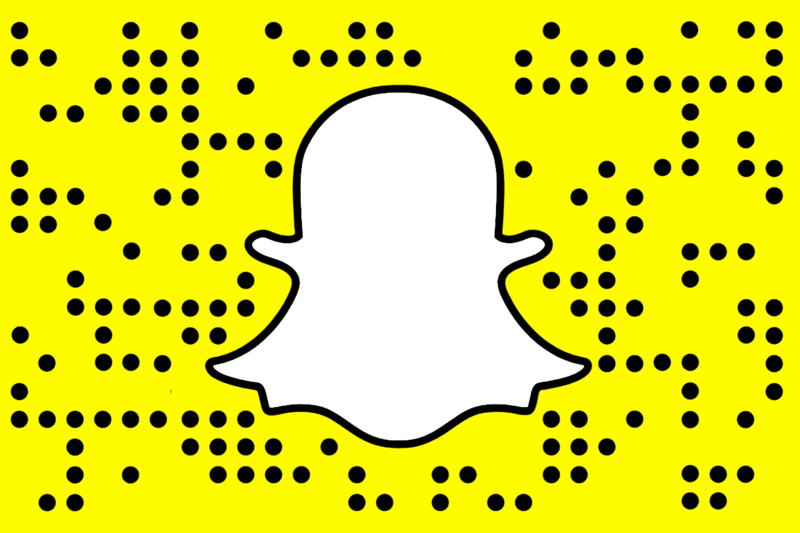 We think Snapchat is a wonderful tool for businesses to help them accomplish that.